Roxy Palace Casino was first established in 2000 and has since been offering high quality casino games to players from around the world. This online casino is fully powered by Microgaming software. As a leader in the software industry, players will recognize the Microgaming name and will know they are about to play some of the most trusted and reliable casino games available anywhere online. 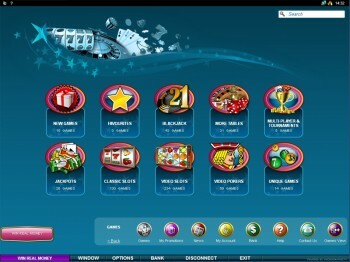 Microgaming is well known for offering reliable and smooth running software that offers exceptional graphics and sounds. In addition, Microgaming casinos offer some of the highest paying progressive games in the industry. With the chance to win more than $2 million from a single slot machine spin, players flock to Microgaming casinos, especially Roxy Palace. This online casino has earned the respect of many players and is considered one of the top online casinos available. Roxy Palace Casino offers players access to more than 500 of the latest games. 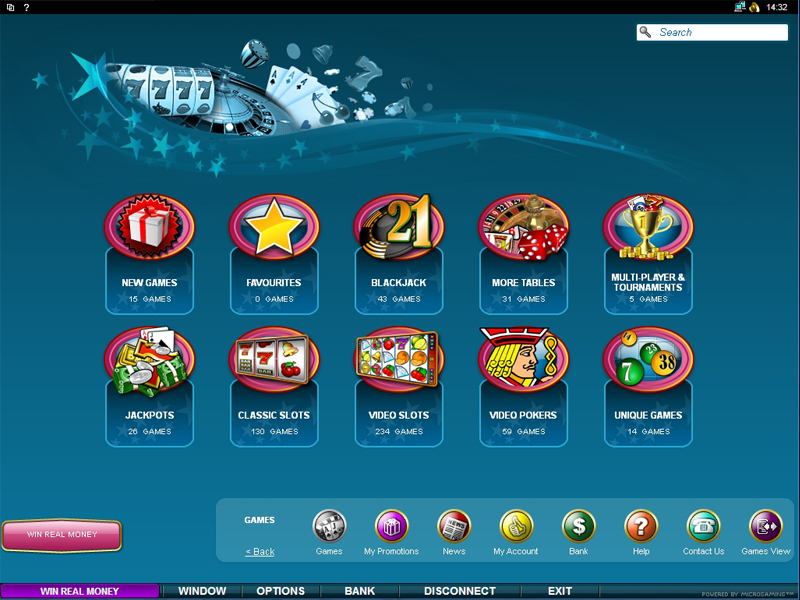 All games are available in the downloaded casino and there is also a MAC-friendly flash casino available with no downloading or installing required. Each month, the casino adds new and exciting games to the line-up. All of the games at Roxy palace are independently tested for fairness. In addition, players will have all the control when playing and will have the ability to change the speed of the game as well as the background and game sounds and volume levels. Roxy palace is fully licensed and regulated by the Government of Gibraltar. The casino adheres to all gambling laws and provides players with high levels of security. Using 128 bit encryption software, all casino transactions are safe and secure and players will not have to be concerned about the sharing of any personal or financial information. The casino caters to the needs of international players and supports a variety of languages and currencies. There are also multiple payment options that are available. All players playing cash games will have to use a supported payment method. At Roxy palace, players are free to use major credit cards or bank issued debit cards, but many players prefer the additional layers of security when using alternative payment methods. These include Instadebit, Moneybookers, Neteller, Ukash and other methods. When using an alternative payment method, players will not have to divulge any personal information to the casino. All players will enjoy the many player rewards and incentives. When a new player signs up at the casino and makes their first cash deposit, they will be eligible for a 100% match bonus. The rewards continue with player promotions and special bonus offers. In addition, all players will become part of the loyalty club at the casino. As players make cash wagers, they will accumulate comp points that can later be redeemed for free casino cash. Roxy Palace remains one of the top choices for players from around the world. With exceptional game choices and friendly and prompt customer service, players will surely have an enjoyable gambling experience at this online casino.